My team and I create custom websites that exactly fit your needs. My team and I will use the latest technologies to create a cross platform (Android and iOS) mobile application for you. My team and I will create a custom server environment for your website and provide on demand support for any issues you may experience. My team and I will create custom Drupal 8 modules and Themes for your website. Adrian Gordon has been a freelance web and app developer for over 2 years, during which time he has worked with a variety of small and medium sized business based both locally and internationally. 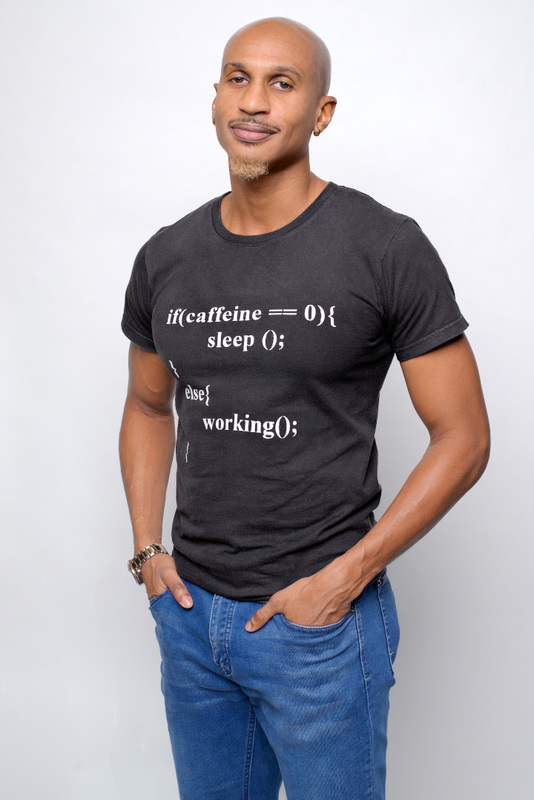 Though most of his free time is spent hunched over his computer in a desperate attempt to keep up with the fast paced and unforgiving world of software development, it is not uncommon to find him at your favorite café sipping coffee while staring aimlessly into the sealing. At this current point in time, the majority of the his (professional) work revolves around Laravel application development however, being a lover of both knowledge and novelty, he always willing and ready to take on new challenges wherever and whenever they arise. © 2019 Adrian Gordon, All Rights Reserved.